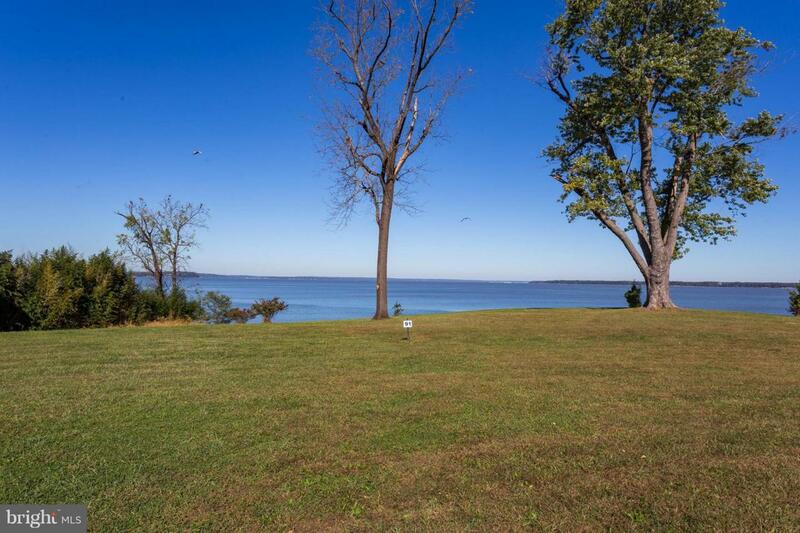 Enjoy a year-round vacation on this .50 acre waterfront lot in this amenity-filled subdivision nestled on the Potomac River. 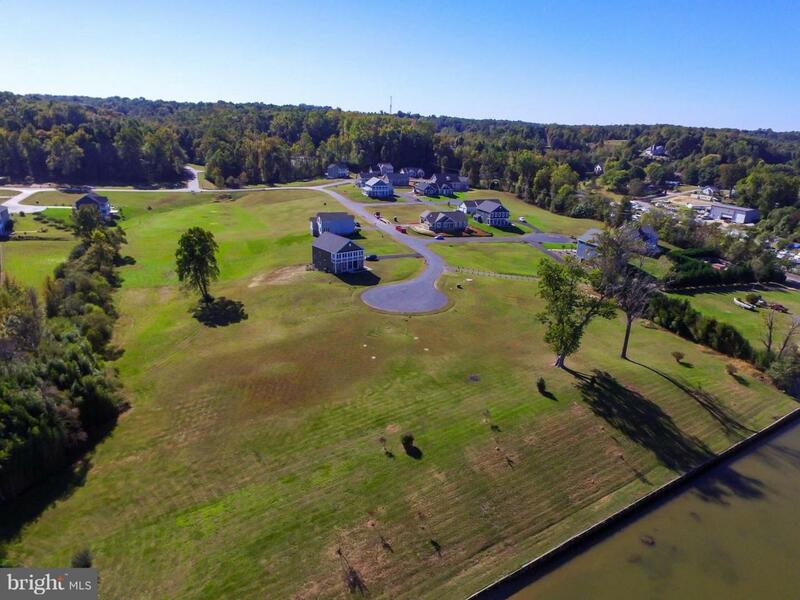 Amenities include a community beach, boat storage & launch ramp, tennis, basketball & fishing in a private lake. 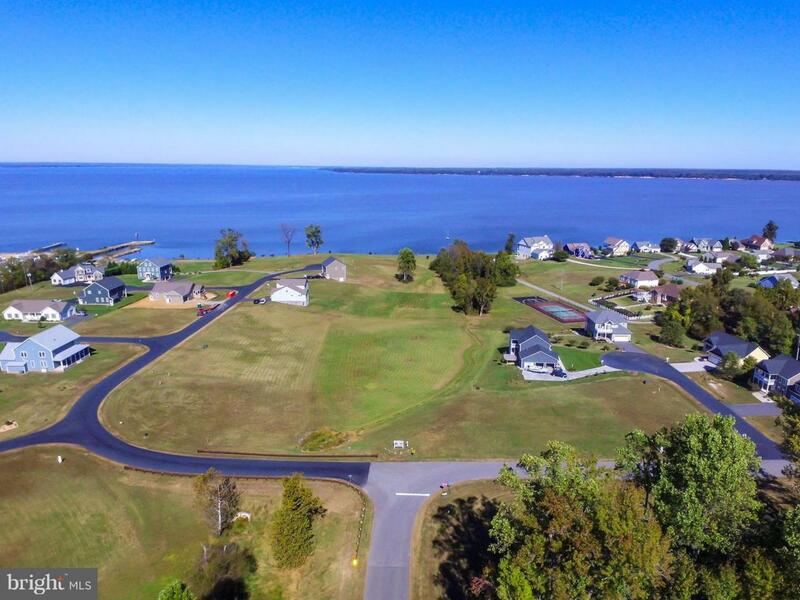 Drive your golf cart to the nearby marina & restaurants. 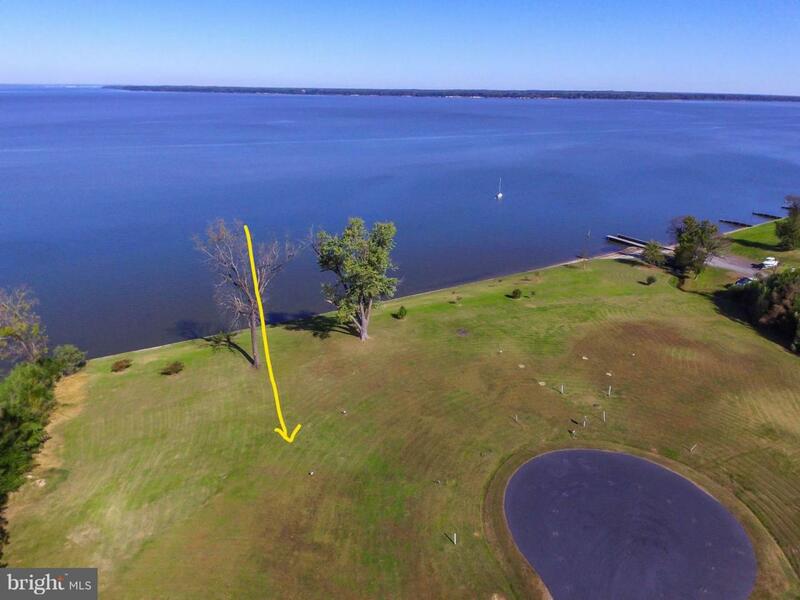 Private living yet convenient to Fredericksburg, Dahlgren, I95 and Route 301.